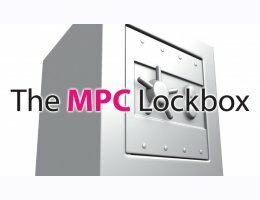 DJs, Hip-Hop/R&B fans, Producers and Music Enthusiasts, Welcome to MPC Lockbox! MPC Lockbox sets a new standard in MPC style Hip-Hop drum loops. MPC Lockbox delivers an INSANE collection of FIVE top-selling Bandmate Loop libraries, including Hotbox Volumes 1, 2 & 3, Trickbox and Icebox Hip-Hop Drums- plus a special edition SIXTH library. Are you ready for over 1000 extraordinary Akai MPC-style drum loops and rhythms? Then add in 200+ premium one-shot loop elements for serious project customization. The result is a resource that will earn a permanent spot on your hard drive or DAW. 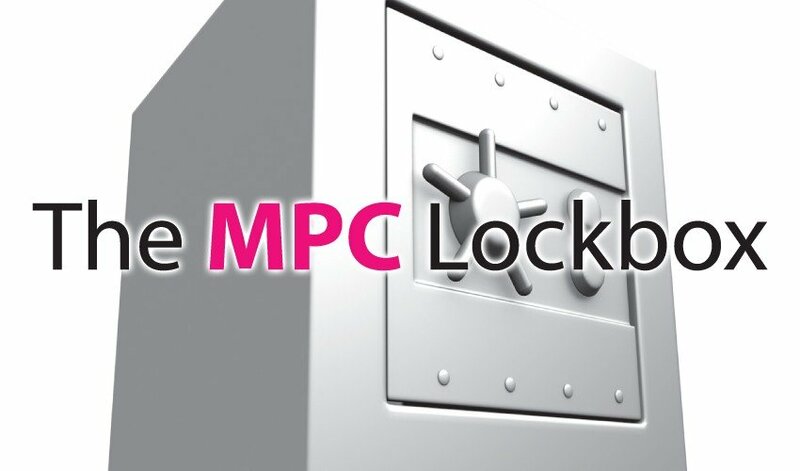 Turbocharge the creative process today with MPC Lockbox.